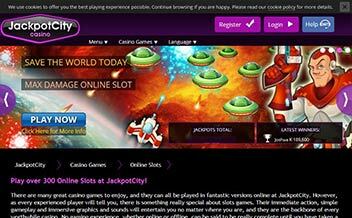 Jackpot City Casino was established in the year 1998 under the management of Digimedia Limited Casino. The casino offers an array of casino games from slots to table games to live games. The casino has a gaming license from Malta Gaming Authority. Having been in the online casino industry for far too long, Jackpot City has for sure provided many players with an amazing casino experience. Players get to enjoy the casino games on mobile devices, and the casino games have amazing graphic designs. 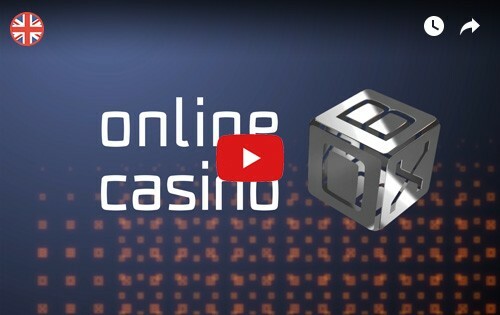 The casino also offers a 24/7 customer support to players via email, live chat, and phone. 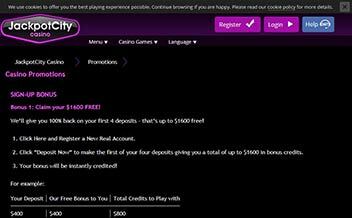 The casino offers new players a welcoming package in the form of a 100% bonus for a deposit amount of up to €400.  This bonus has a wagering requirement of 50x and is payable before making withdrawals. The minimum amount of deposit required to trigger the bonus is €20 and is only available to new players. 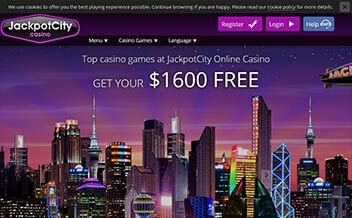 Just as the name suggests, Jackpot City offers an impressive list of jackpot games. Players get to enjoy the casino games like Major Millions, Tunzamunni Slots, and Megah Moolah and still make money. The table games selection at Jackpot City is very amusing. Players get to enjoy different variations of table classics like Blackjack and Roulette. These table games have amazing graphics designs and feature to make the gaming experience fun. 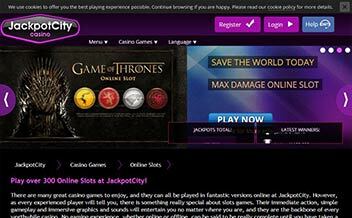 The live dealer games selection at Jackpot City is the best in the entire gambling community. The live games are displayed in high definition and in real time. The games include; Live Baccarat, Live Roulette, and Live Blackjack. The software provider who is responsible for the over 500 casino games is Microgaming Company. The software loads very fast across all casino platforms and players are assured of a nice gaming experience. The online slots, for example, have amazing features to make the experience thrilling. The casino is accessible on mobile and tablet devices meaning players can play the games on the move. The casino games found on the mobile version may be limited, but the graphics found on these games are amazing. Players get to access the games on Chrome, Mozilla and Opera Mini. Jackpot City has been in operation for a very long time, players have been served with an amazing casino experience, but the only thing the casino has failed at is being transparent about its policies of how to deal with customer complaints.